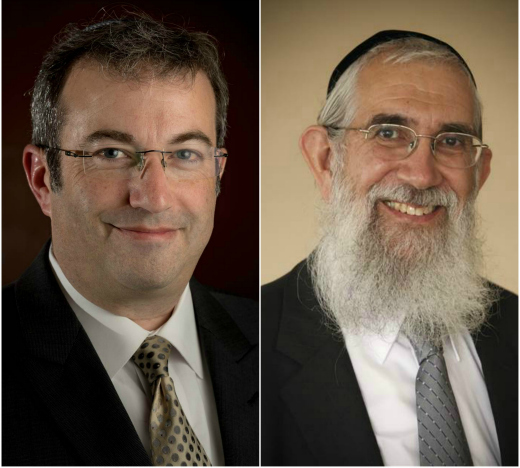 Rabbi Dr. Ari Berman, Yeshiva University’s fifth president, and Rabbi Dovid Miller, Rosh Yeshiva at YU-affiliated Rabbi Isaac Elchanan Theological Seminary, will be the featured speakers at the 33rd Annual Hausman/Stern Kinus Teshuva Lectures. The lectures, given between Rosh Hashanah and Yom Kippur, will take place in Jerusalem and New York City on Tuesday, September 26. 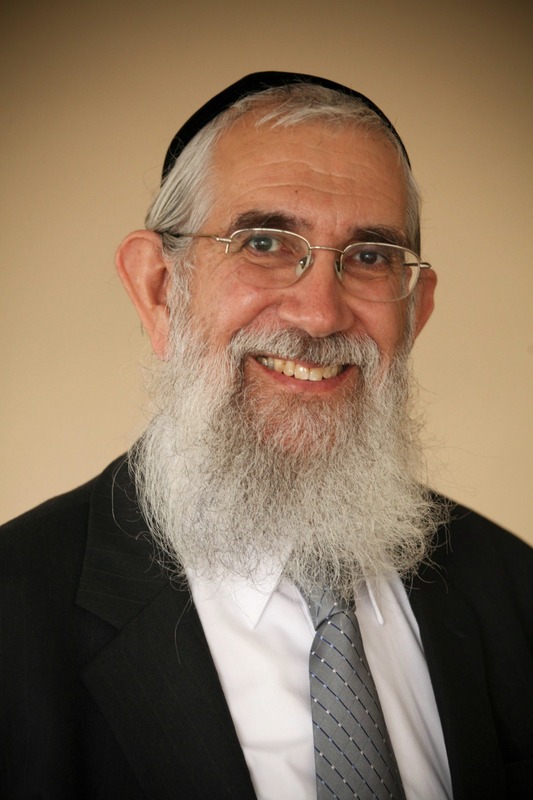 Rabbi Berman will discuss “Sin, Self-Perception, and the Art of Living Meaningfully” at Congregation Kehillath Jeshurun, 125 East 85th St, New York, New York, 10028, from 7:30 to 8:30 p.m. Rabbi Miller, the Benjamin and Charlotte Gottesfeld Chair in Talmud and director of the Caroline and Joseph S. Gruss Institute, will discuss the verse in Psalms, “But as for me, the nearness of God is my good,” at the Heichal Azriel Beit Midrash on YU’s Israel Campus, 40 Duvdevani Street in Bayit Vegan, Jerusalem, at 8:15 p.m. The lectures are open to both men and women and will be webcast live at YUTorah.org. For more information, please contact Michael Kranzler at kranzler@yu.edu or 212.960.0879. The Hausman/Stern Kinus Teshuva lecture series was established by the late philanthropists Judy and Gerson Hausman, supporters of YU and RIETS, to honor the memory of Elias J. and Mary Stern and Moshe and Chava Hausman.